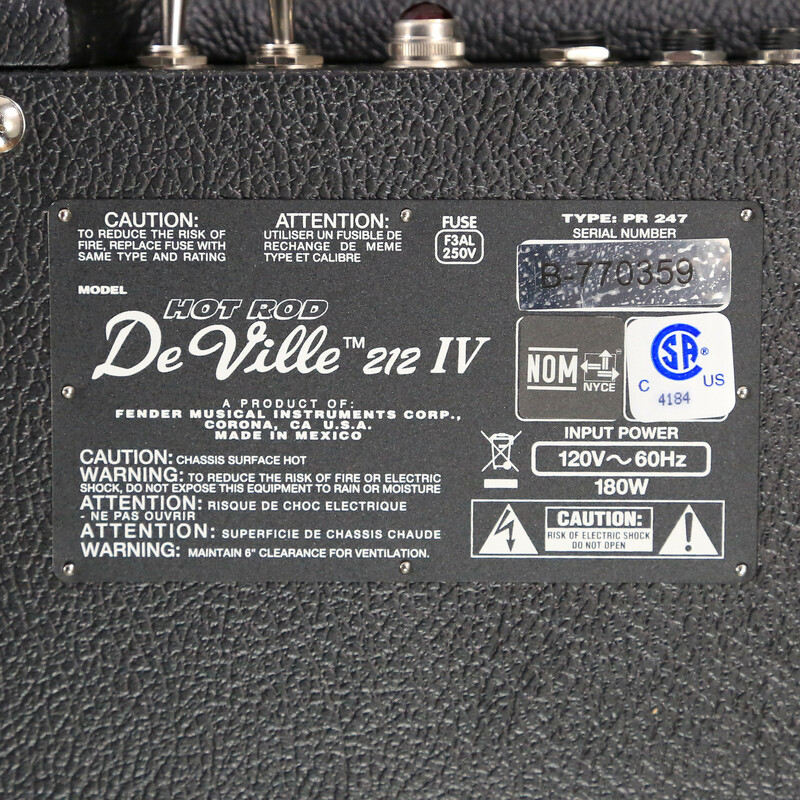 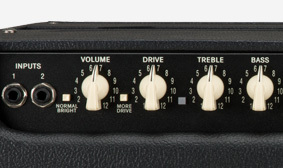 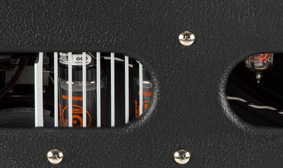 The modified preamp circuitry offers greater tonal definition and clarity, even when pushing the amp into overdrive, so your tone remains articulate no matter how hard you go. 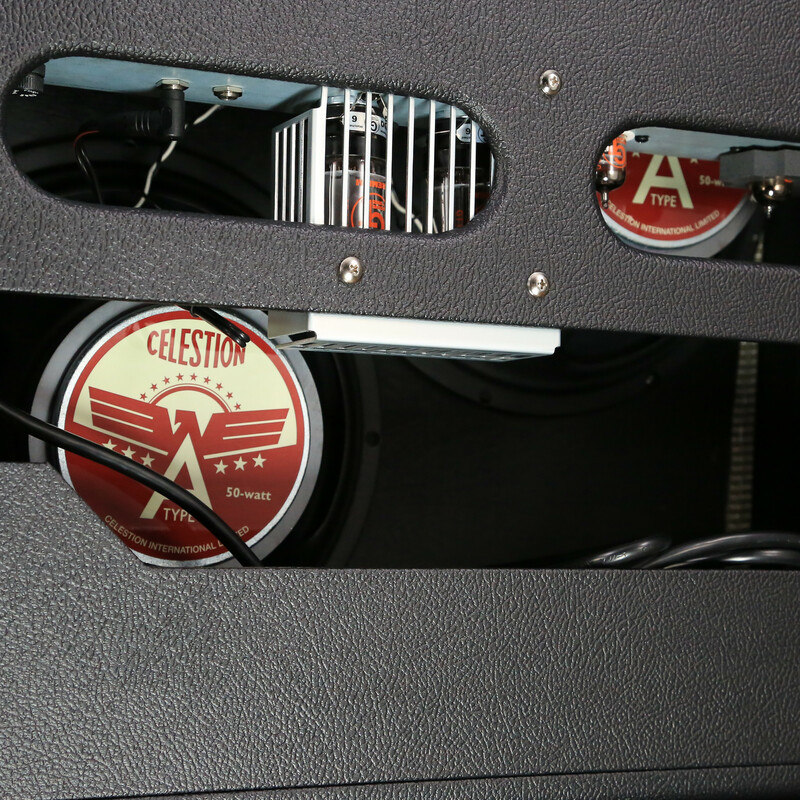 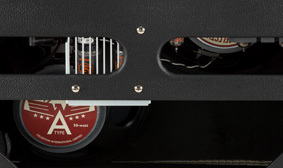 Celestion speakers are acclaimed worldwide for their distinctly rock ‘n’ roll flavor, with a more modern sound and utterly classic roar when pushed. 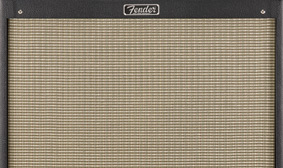 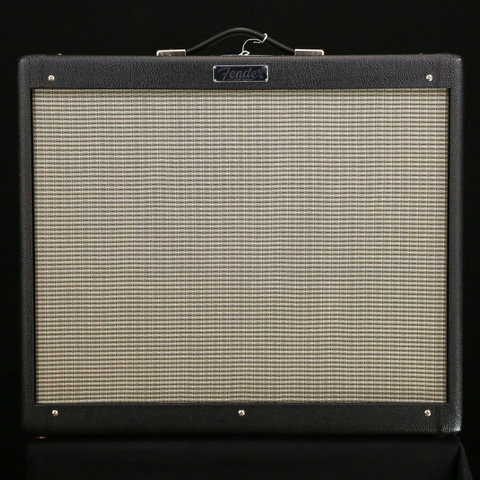 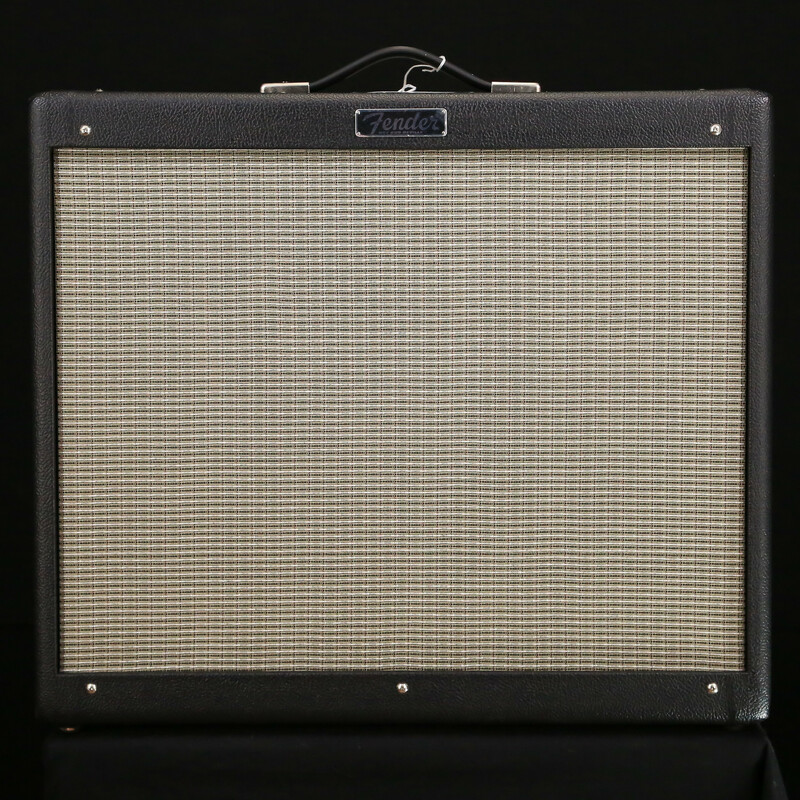 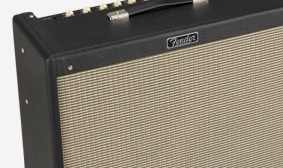 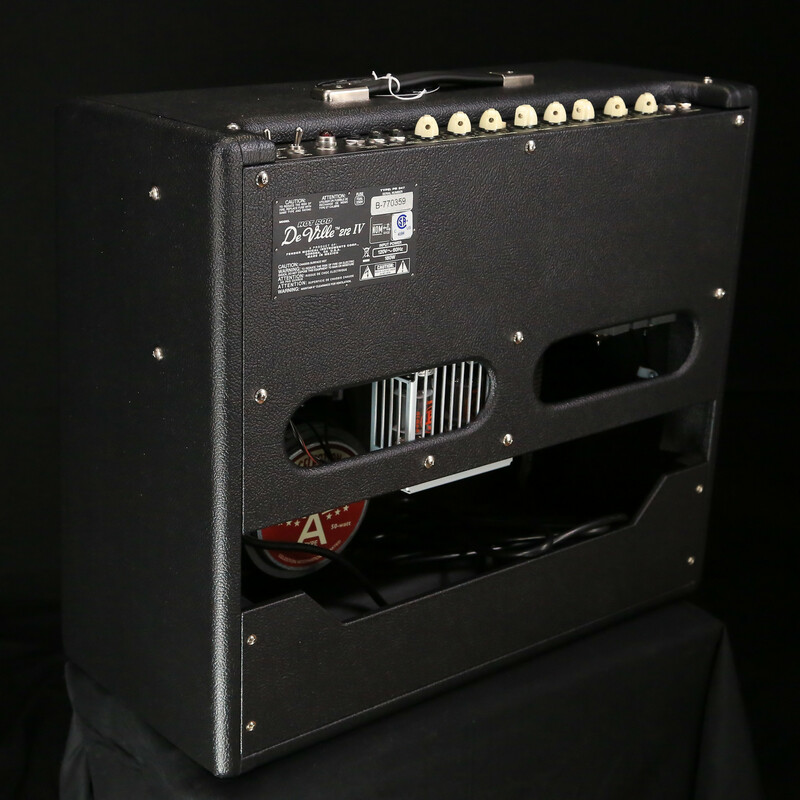 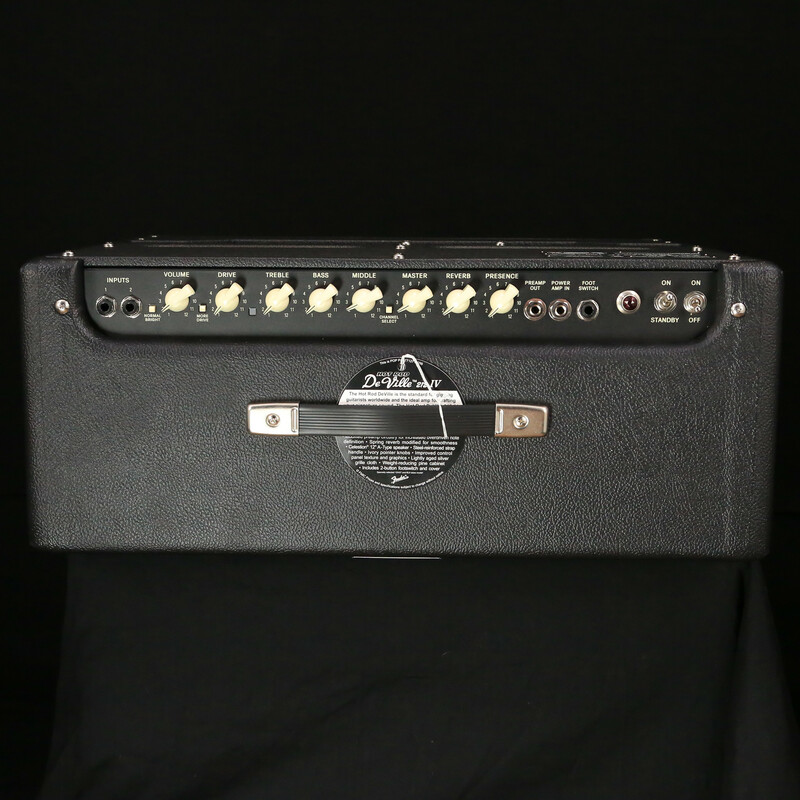 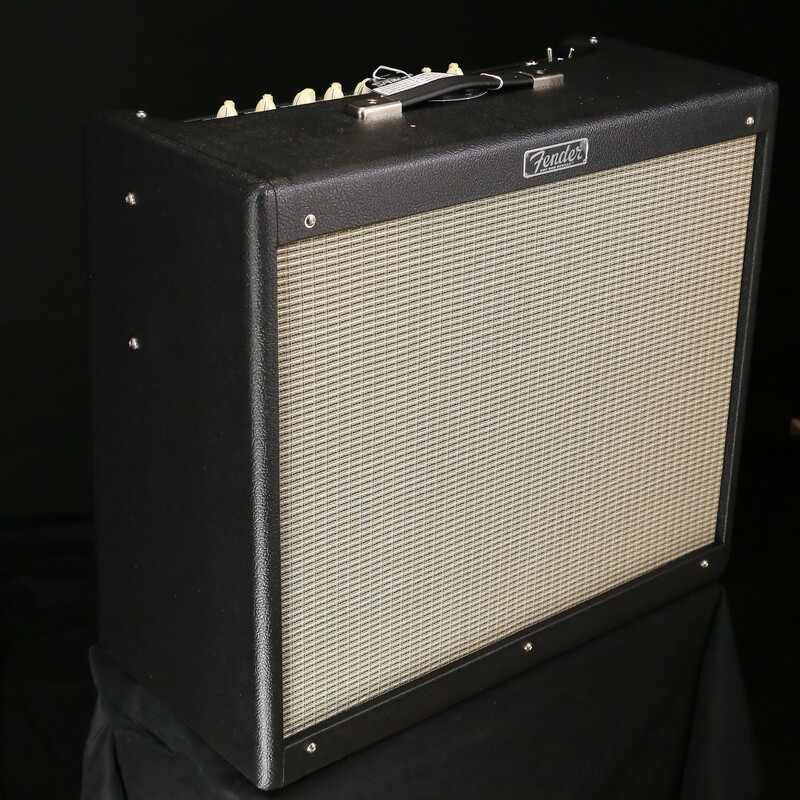 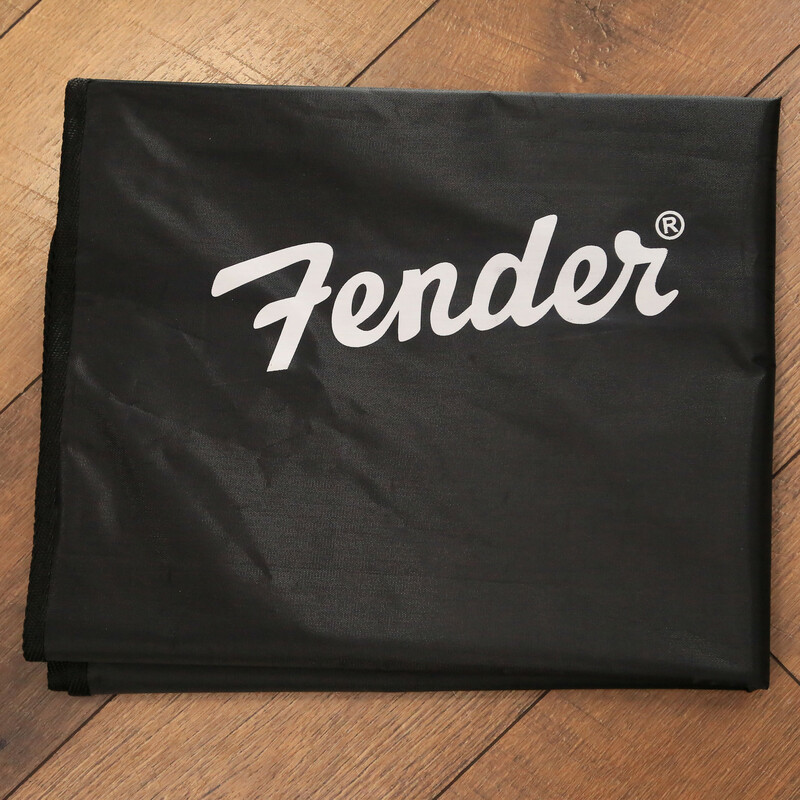 The Hot Rod Deville IV features the classic Fender look of sparkling silver grille cloth, lightly aged to give it even more mojo. 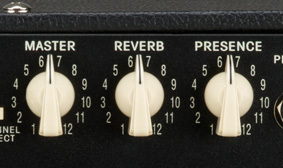 Always listening to feedback from musicians, we’re redesigned the control panel graphics, making it easier to use during live performances.